Stop closing your eyes when you mist your face with thermal spring water! Your eyes will thank you. 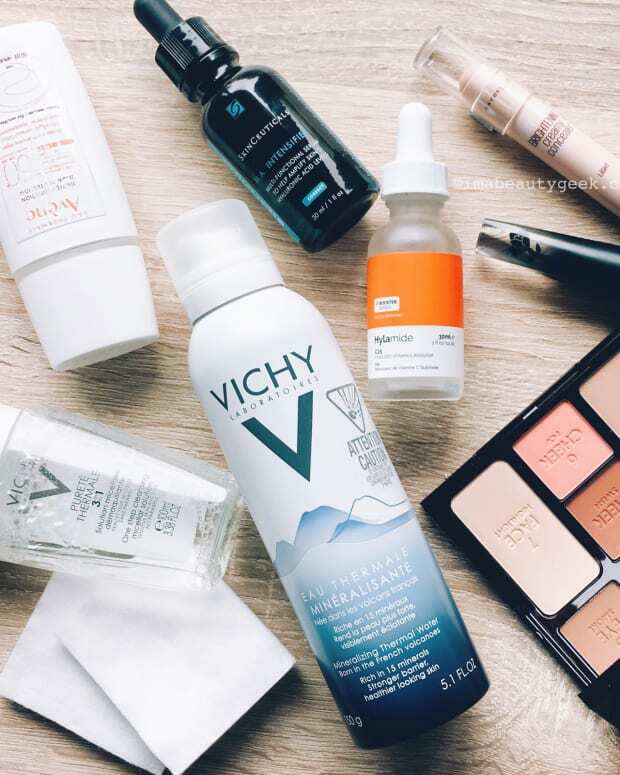 When France Savard, Canadian PR for Avène, confided that she sprays her open eyes with thermal water, I looked at her askance. What? Surely that&apos;s uncomfortable, if not a little ouchy. In the next moment I grabbed a tin and tried it. I misted my face with thermal spring water as I usually do, except I kept my eyes wide open. Aaand it&apos;s my new obsession. I&apos;ve done it three or four times just while writing this. The cool, fine mist falls as softly into eyes as it does on skin – zero discomfort – and my eyes feel immediately refreshed, and like they&apos;re in a much better mood. 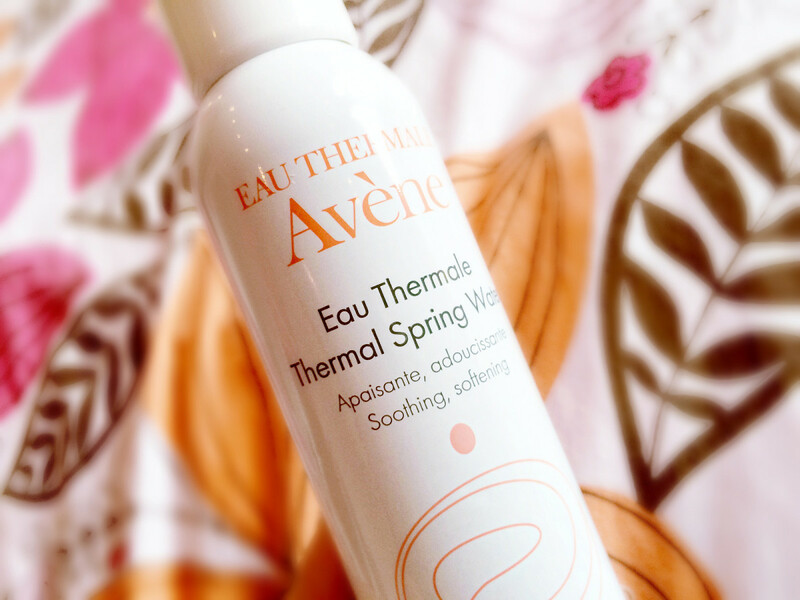 Thermal spring water is naturally dosed with minerals, nutrients and trace elements and has wonderful skin-soothing properties. I&apos;ve been to the La Roche-Posay facilities in La Roche-Posay, France, and seen that the water is piped in directly from its deep-underground source and bottled without ever being exposed to bacteria, pollution or any other contaminants (not even air). I&apos;ve also visited the La Roche-Posay Thermal Station treatment facilities, where people with terrible skin problems, such as severe eczema and psoriasis, find temporary relief from their worst symptoms via special baths and showers in nothing but pure La Roche-Posay thermal spring water. 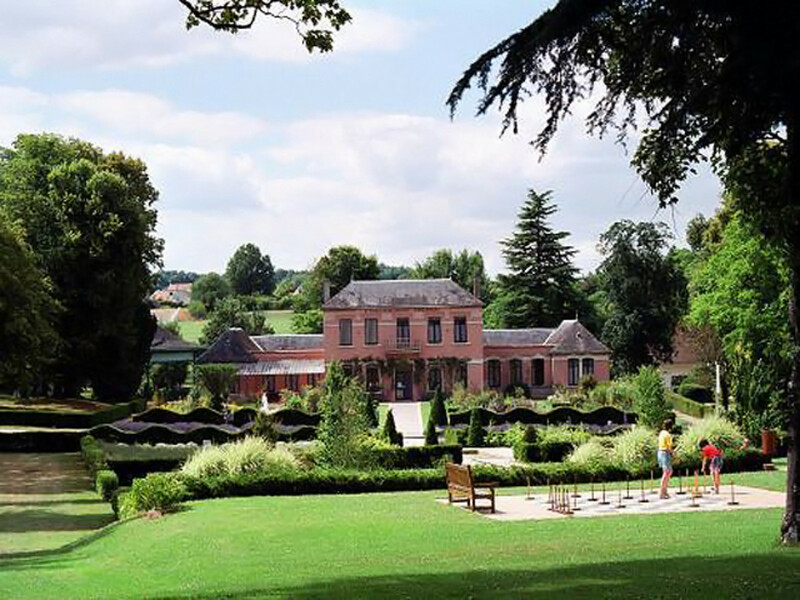 In fact, water treatments at the La Roche-Posay Thermal Station is covered by the French government. So I have zero apprehension over deliberately getting thermal spring water mist in my eyes. If you&apos;re a regular eye-drops user, thermal water won&apos;t replace them. But if you&apos;re a regular face-mister, do try keeping your eyes open the next time you spray your skin with thermal water. It&apos;s lovely. And it should also be a great trick for air travel. Maybe don&apos;t try this with a spray that isn&apos;t pure thermal spring water, though... and if you wear contacts, you&apos;d have to check with your eye doc. 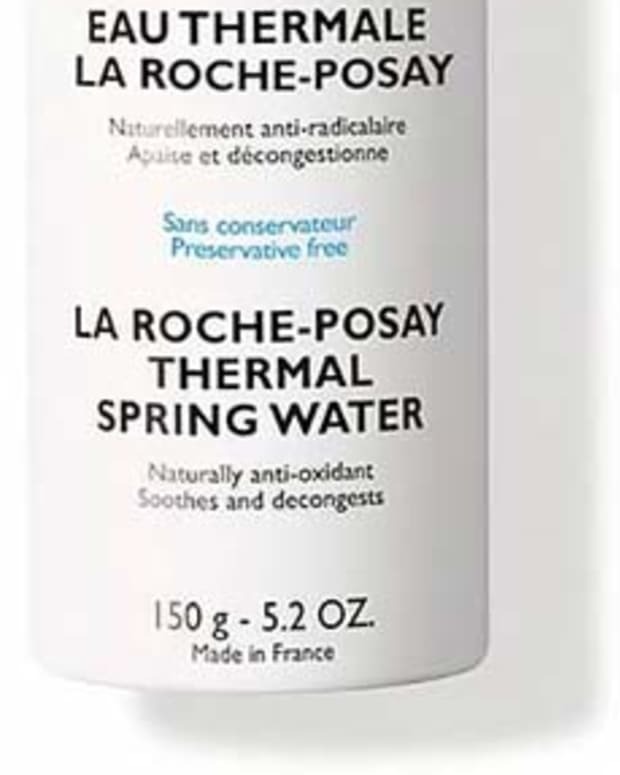 Avène and La Roche-Posay tins of thermal spring water are sold at drugstores in Canada and via ulta.com (LRP) and birchbox.com in the US. What do you do when your eyeballs get dry? Will you try this little trick? Have you already?